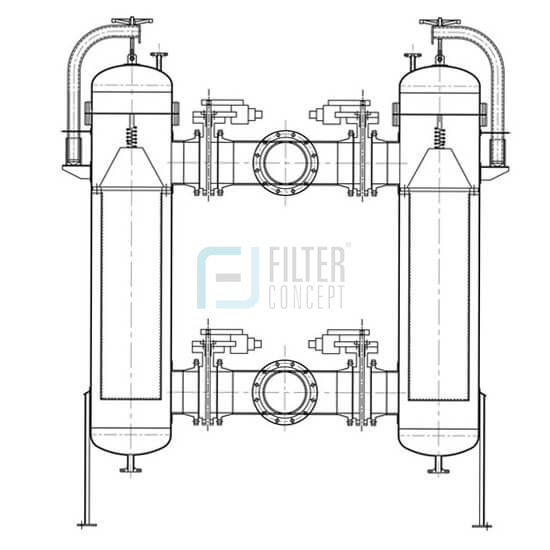 We offer a range of gas filtration systems for removal of dirt, dust, rust, condensates, moisture contents, oil impurities & exhaust fumes. 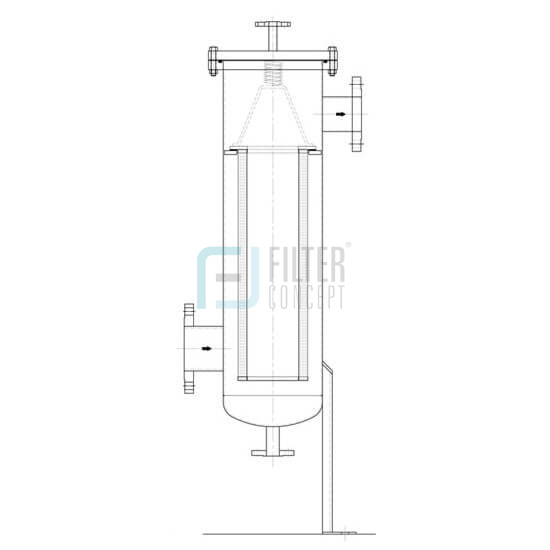 Filtered gas results low down time & reduces the production loss. 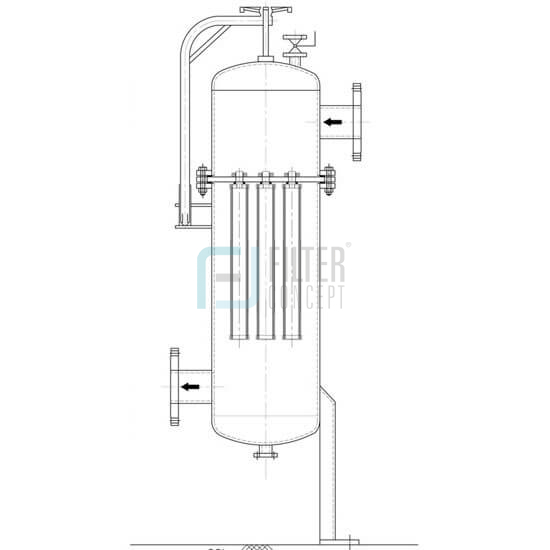 These filtration systems are designed depending on their flow requirement, line size, working pressure, working temperature & level of filtration rating. 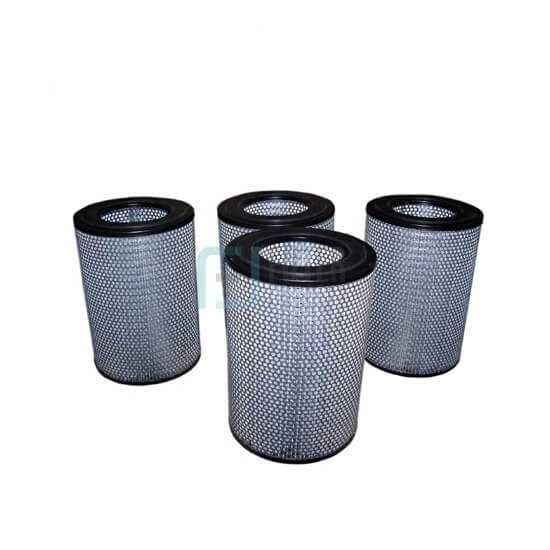 Filter housings can be made of SS 316, SS 304, carbon Steel or aluminum. 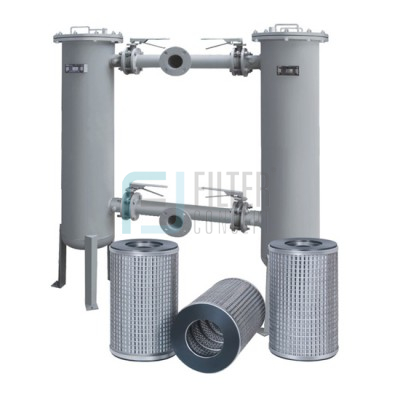 Filter elements are made of varieties of selective fiber media to achieve desired filtration level.